Our access control systems can be flexibly programmed to account for a variety of levels of access to different parts of your site, protecting employees, visitors, equipment and information. Access control systems can be based on codes, swipe cards, video entry or biometric data depending on which method is most appropriate for your site. 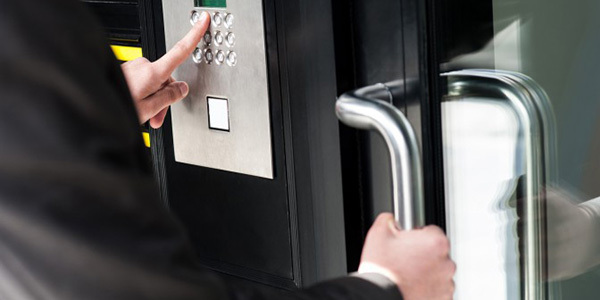 Convenience of keyless access means that personnel changes can be managed easily and staff can freely move between areas without needing specific keys.